Leaked sound files have suggested the return of the much-maligned planes to Fortnite. Season 8 of Fortnite vaulted planes much to the excitement of the community. However, it looks like planes might be getting ready to make a return that we’re not sure anybody asked for. Leaked sound files have been found in the files which indicate the sound planes will make when fuel is low. The Reddit user who posted the leaked sounds, kspaar, pointed out there are also hints towards an LTM so that’s how the plane might return. 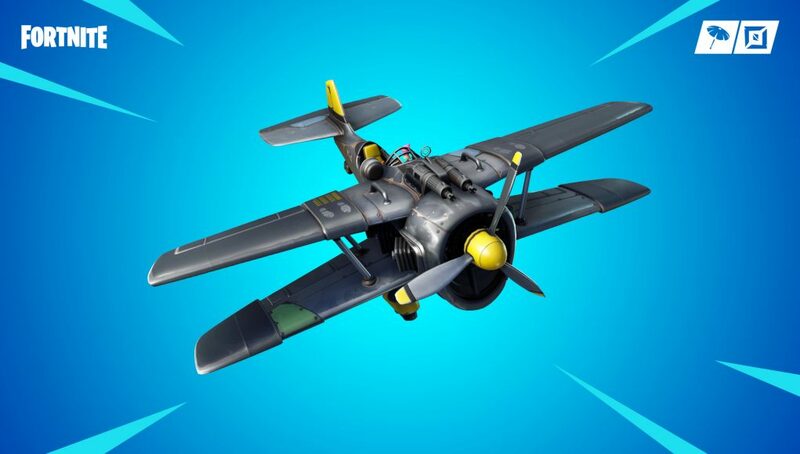 If the planes do return we’re sure many players would like to see them confined to an LTM instead of in the normal playlist. Season 7 was not fondly received due to planes from the pro community and with the Fortnite World Cup approaching, adding planes back in would just create more problems. 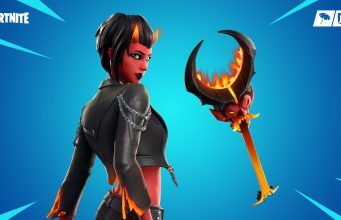 Fortnite has shown a tendency to bring back older items in the past so it shouldn’t be all that surprising to see something like this. However, it can be argued there hasn’t been something as divisive as the plane has been in Fortnite. We had the Infinity Blade for a couple days but that was taken care of pretty quickly. What do you think about the potential return of planes? Would that be something you want to see even if it’s just in an LTM?